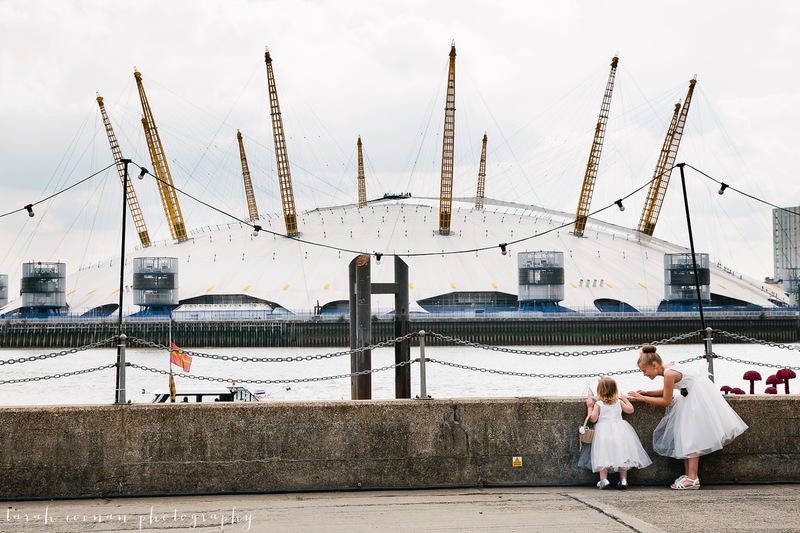 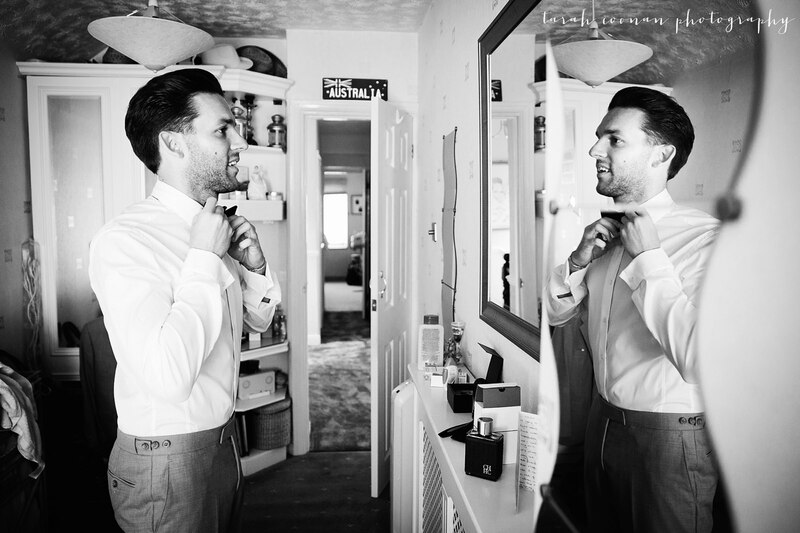 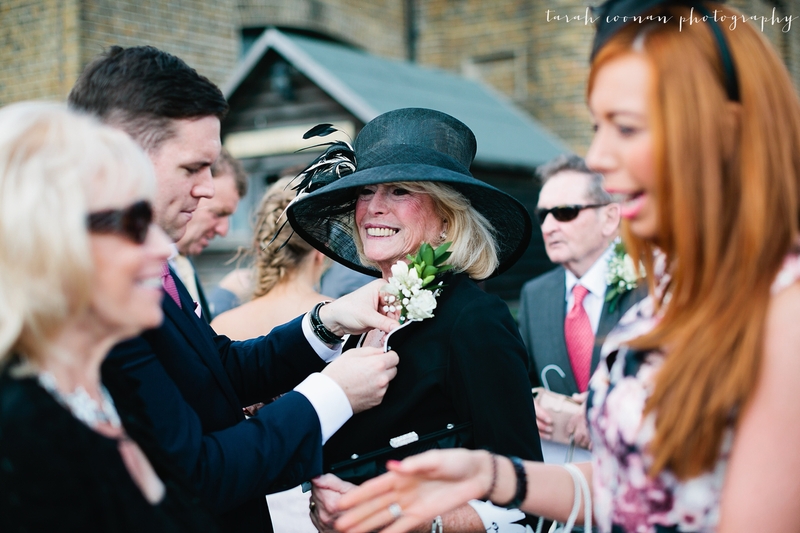 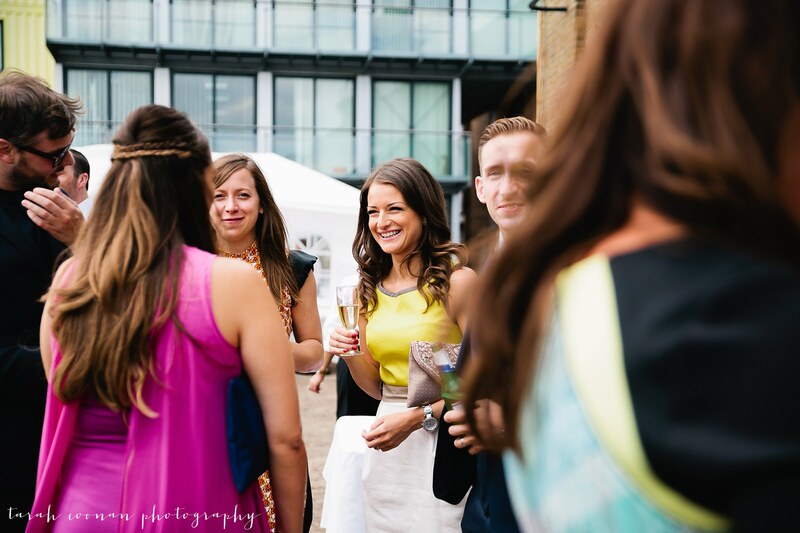 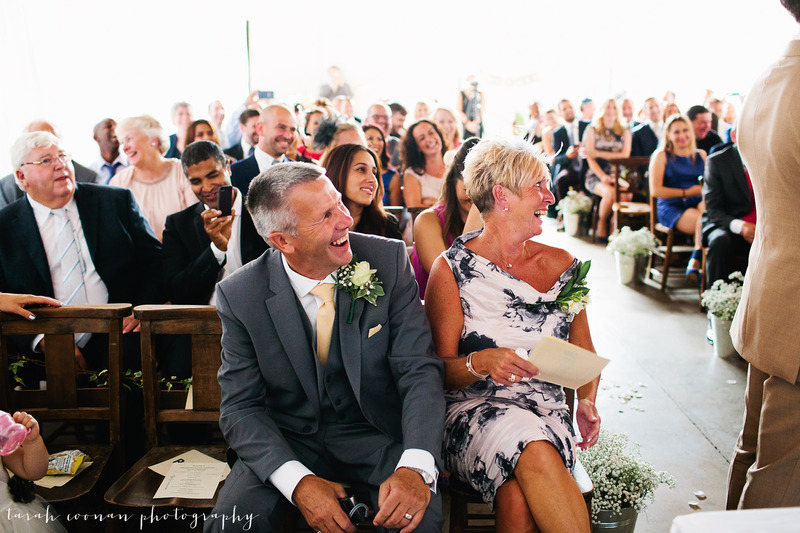 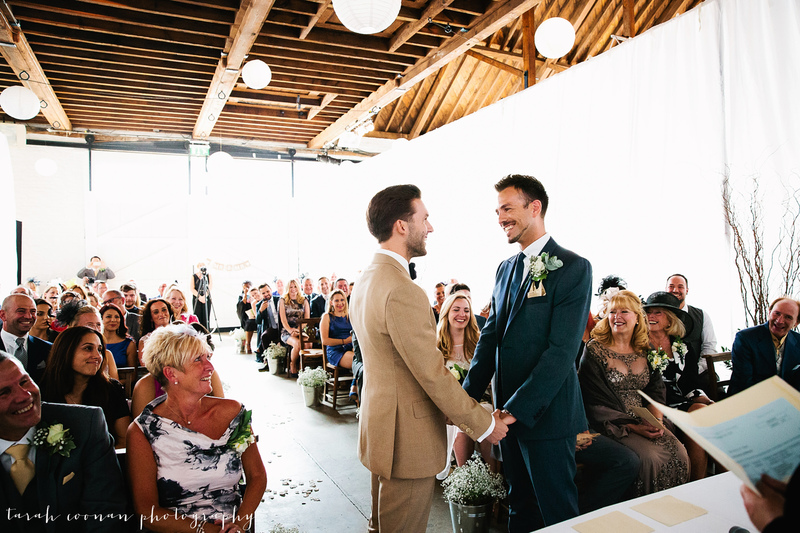 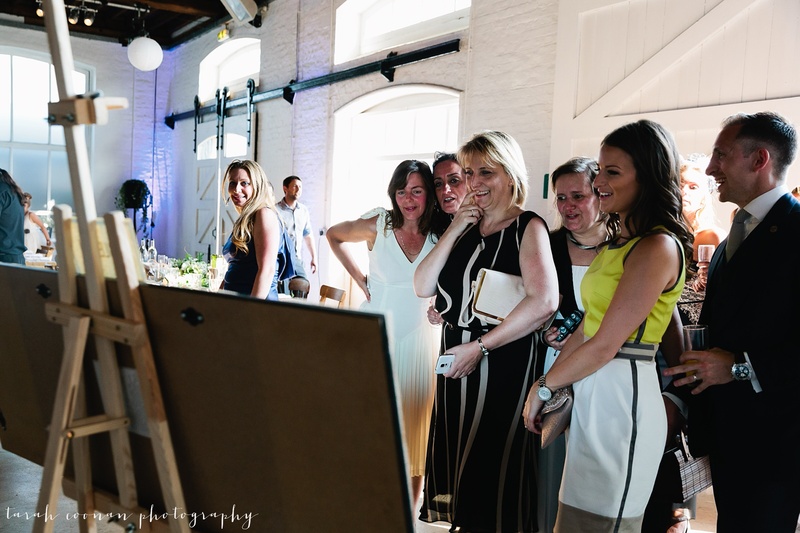 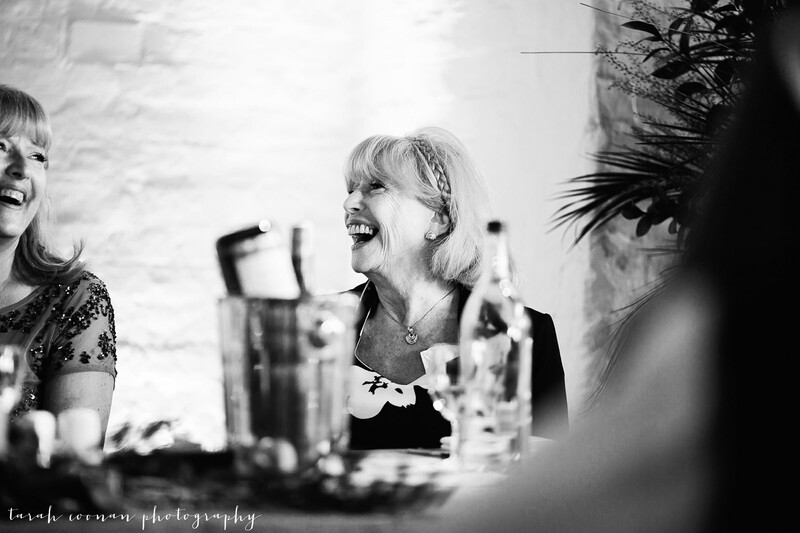 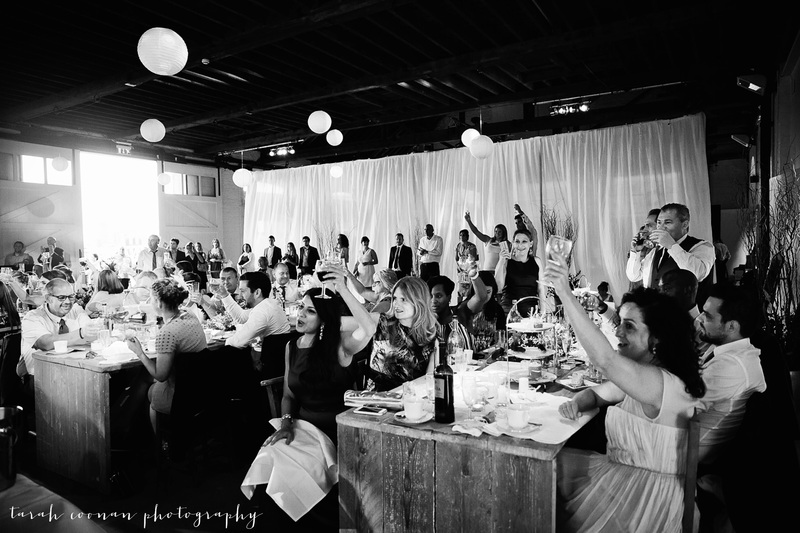 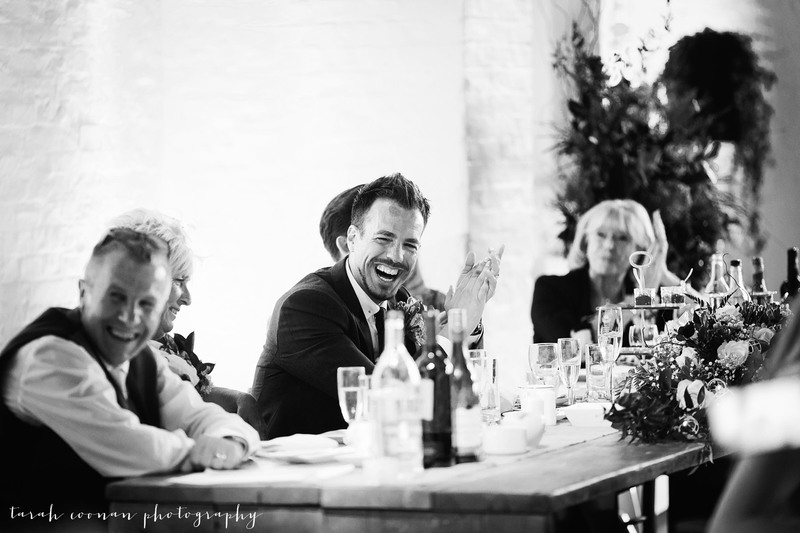 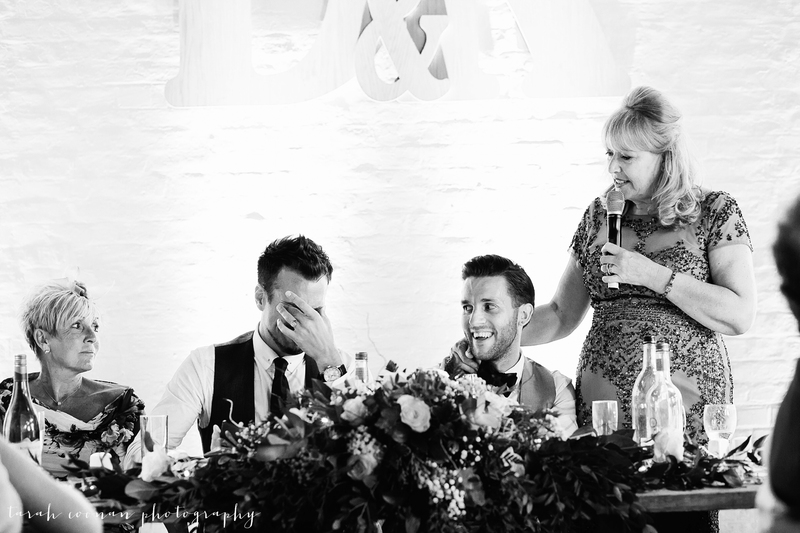 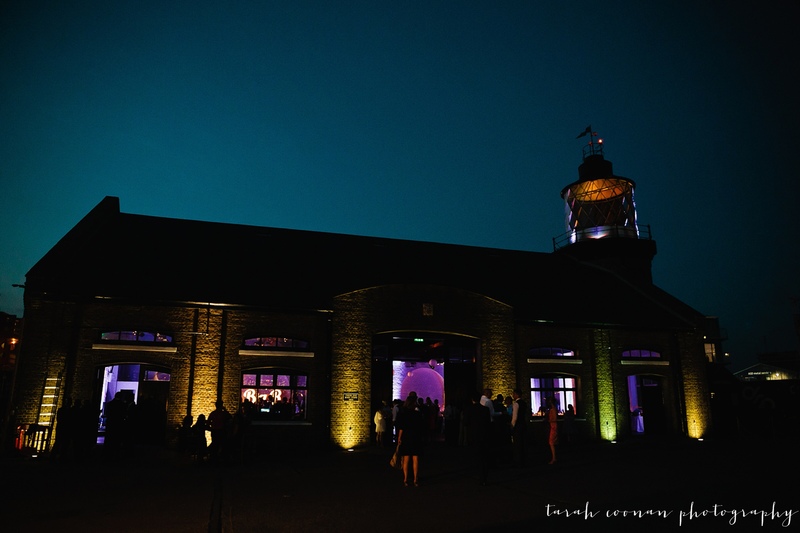 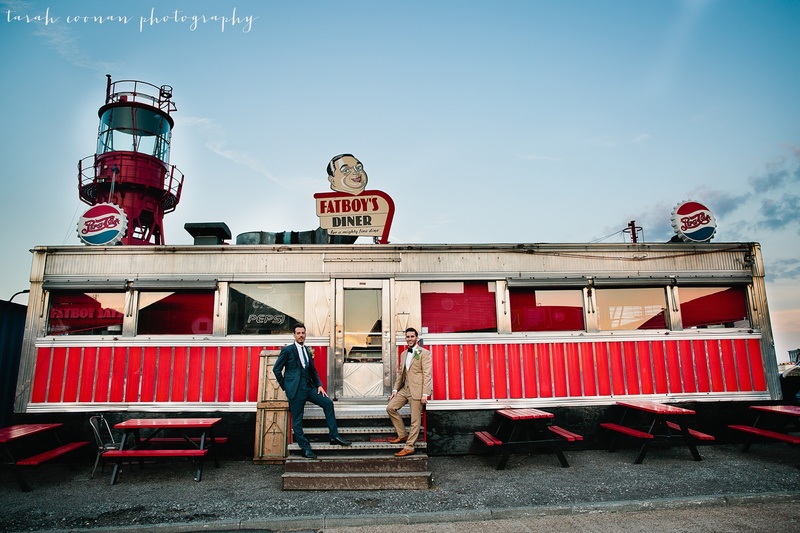 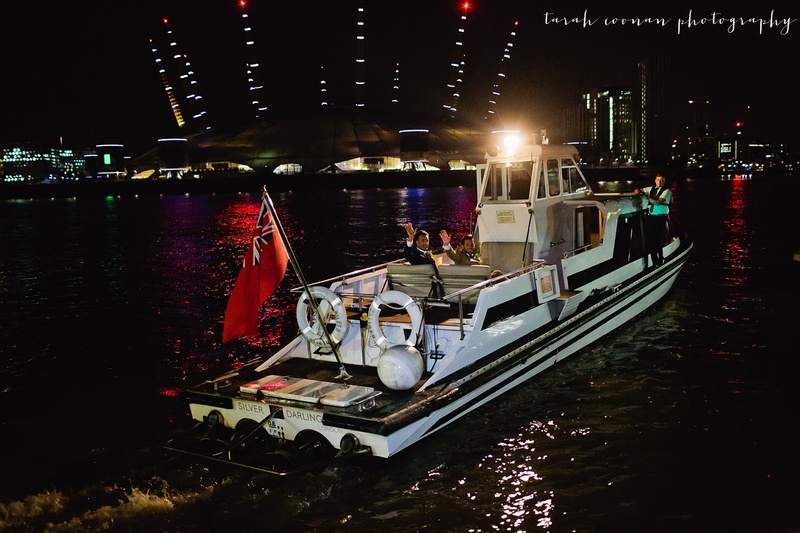 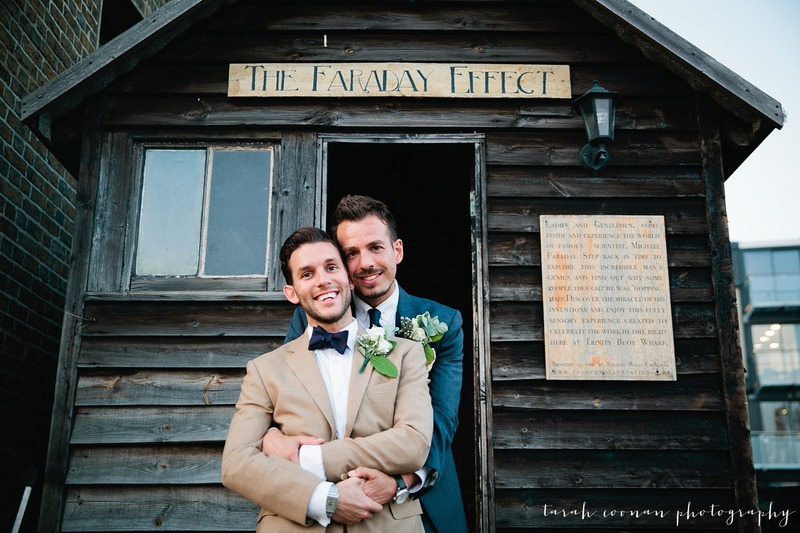 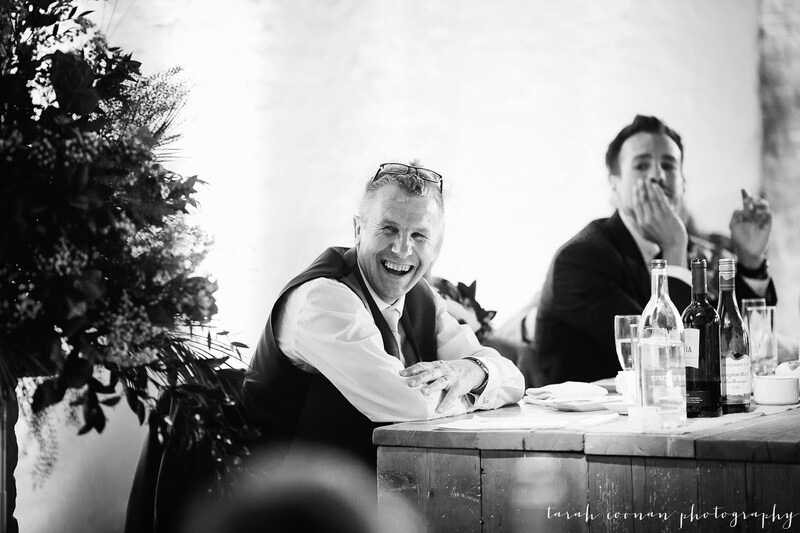 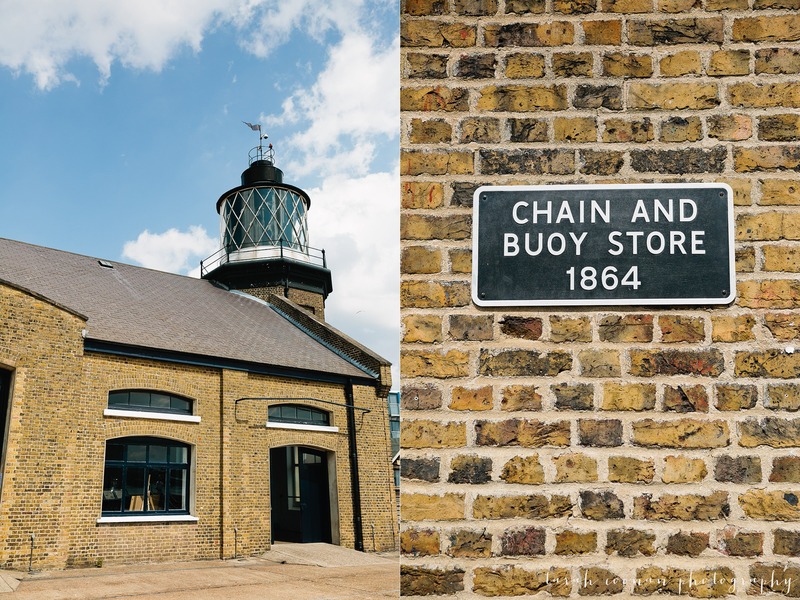 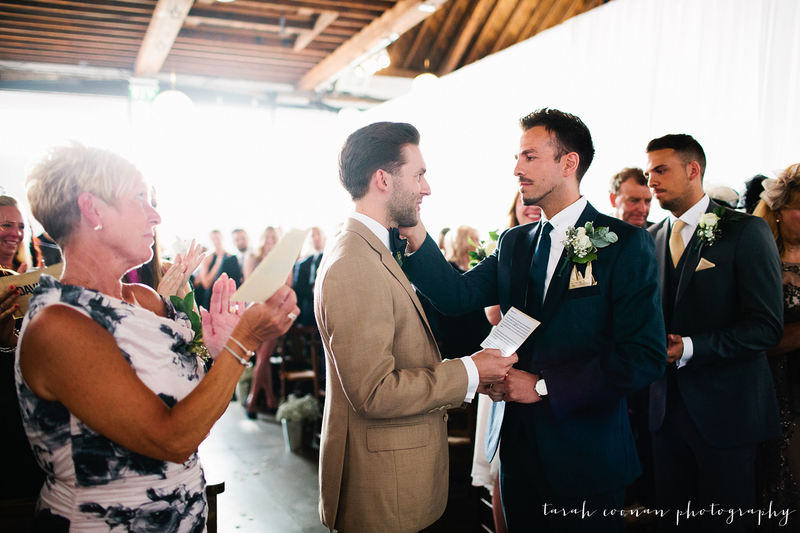 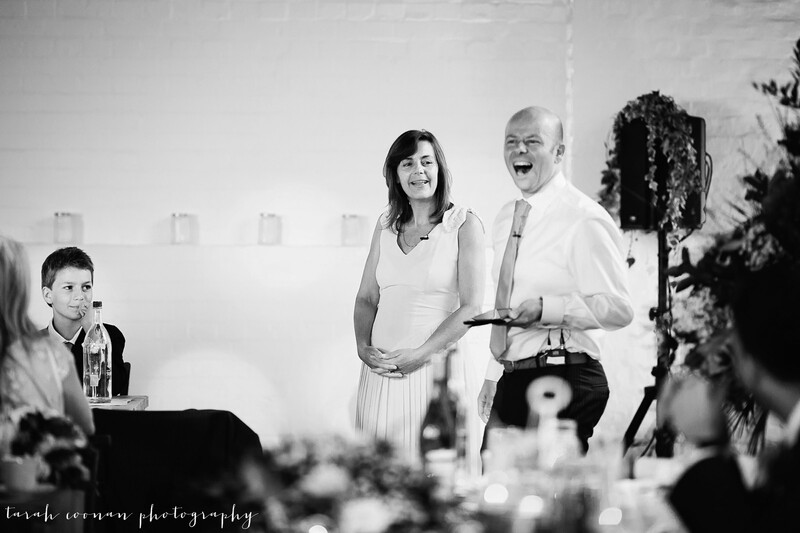 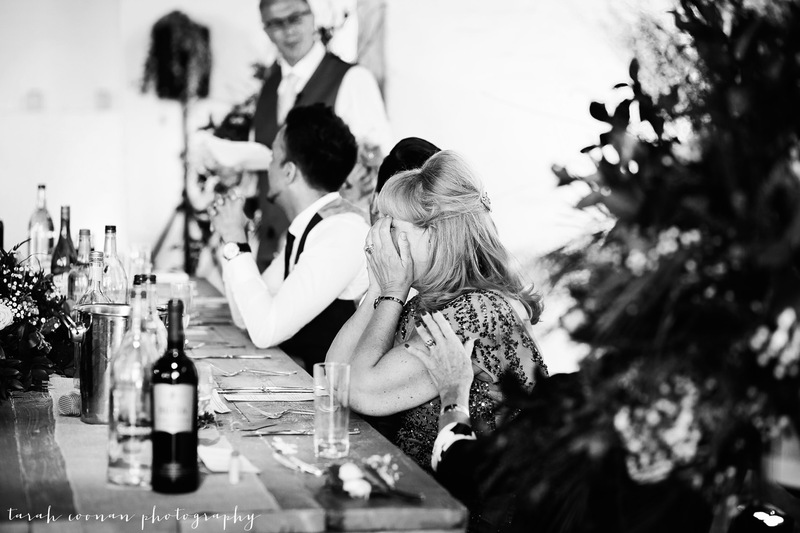 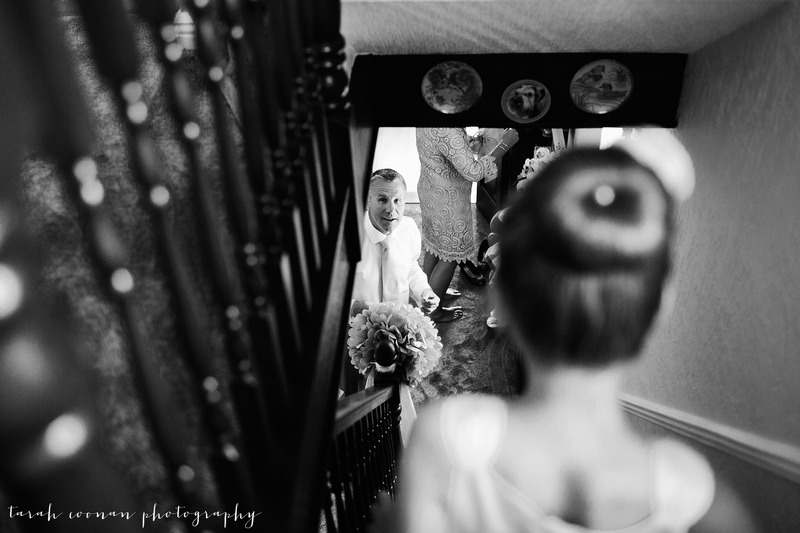 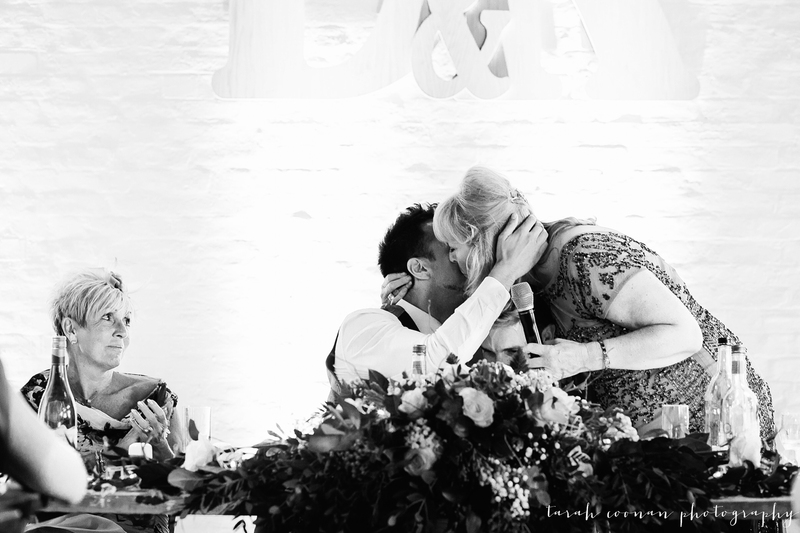 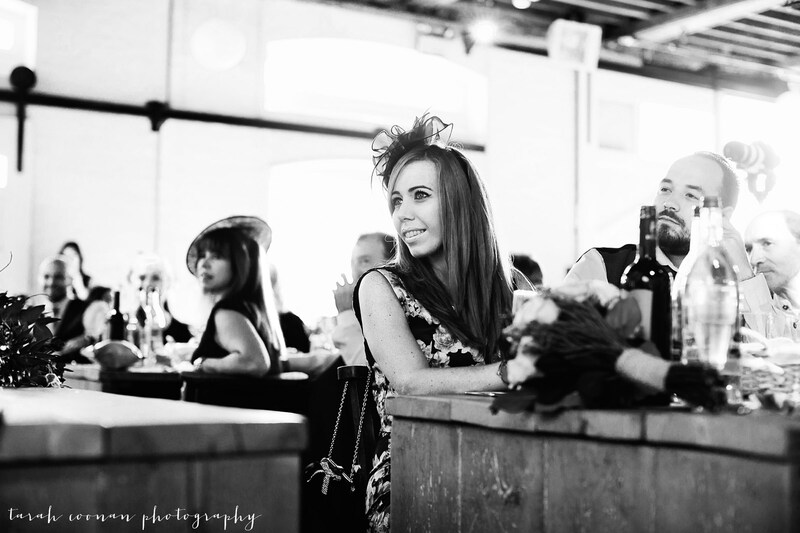 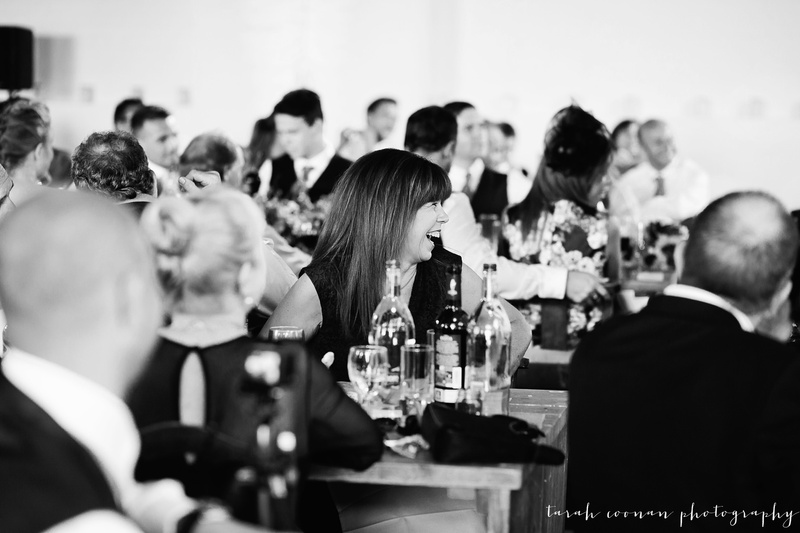 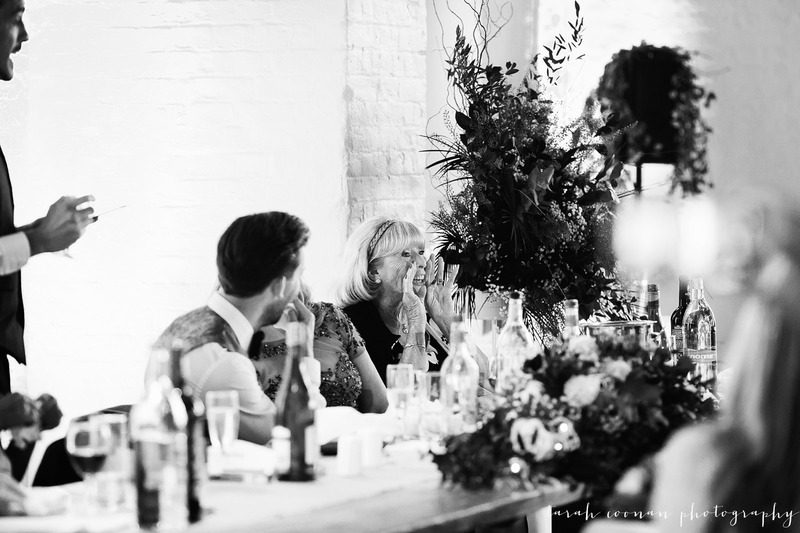 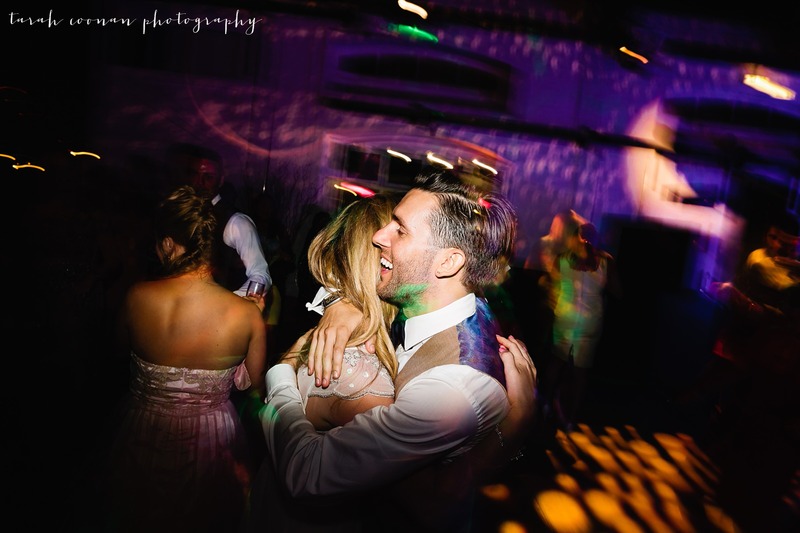 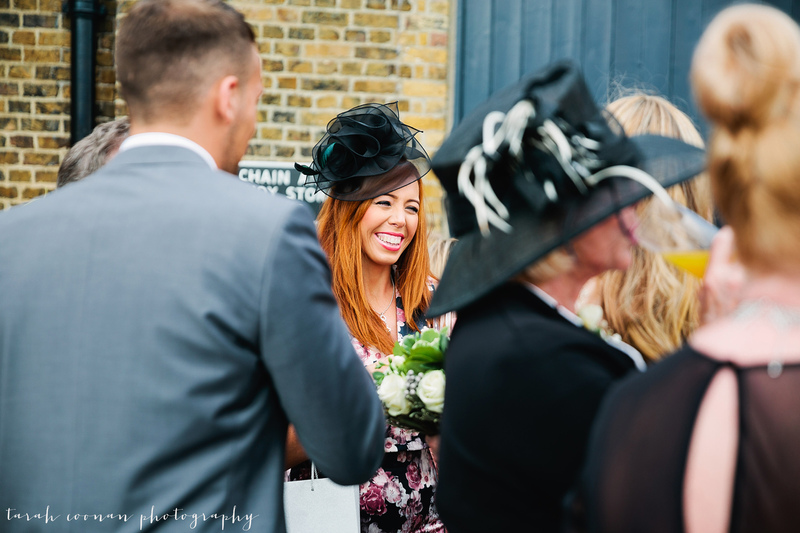 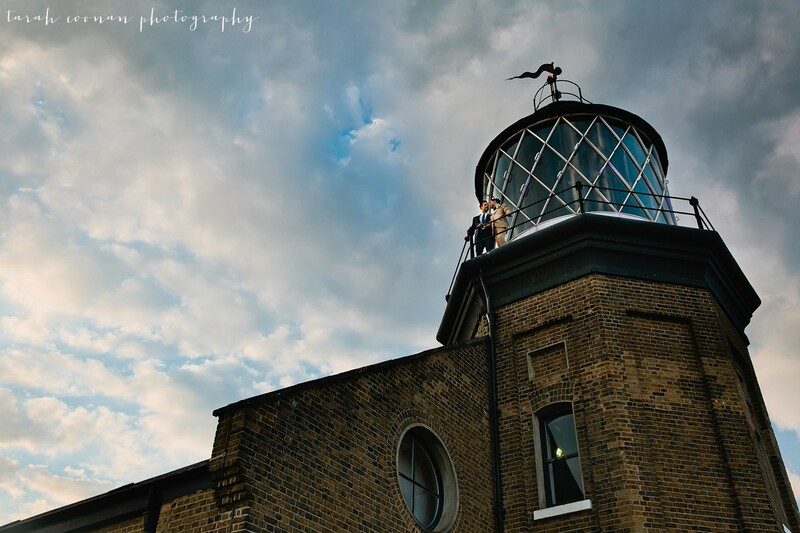 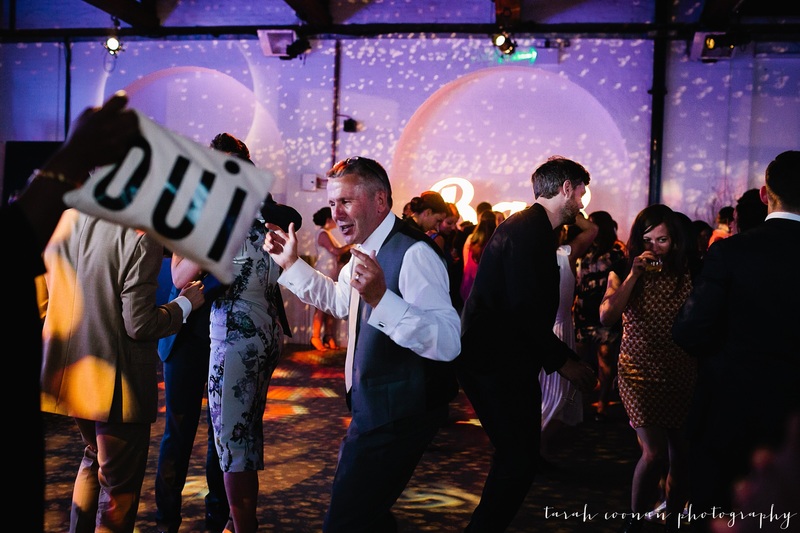 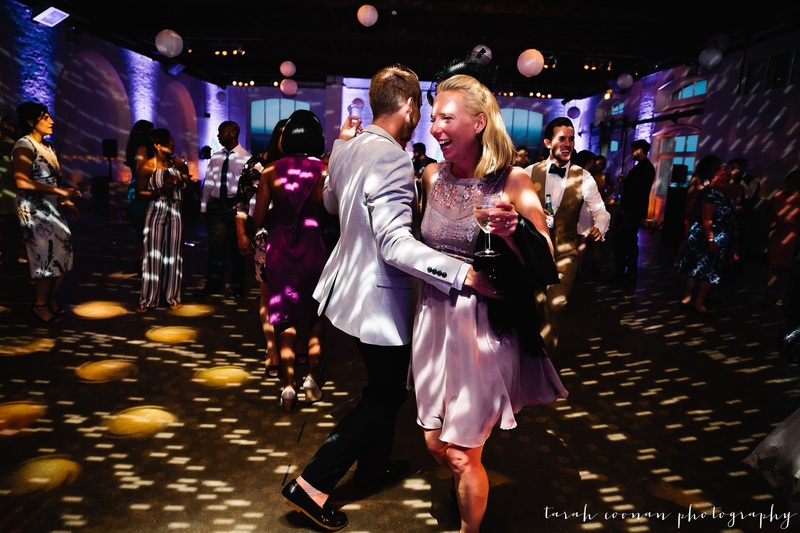 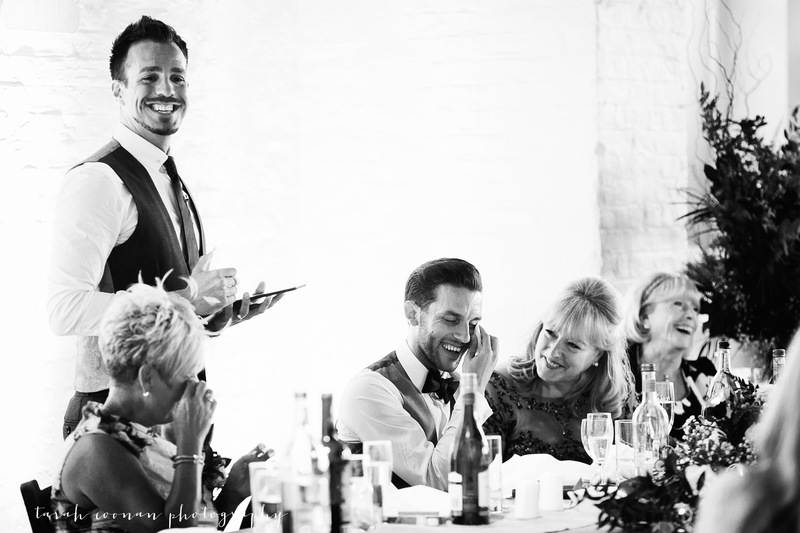 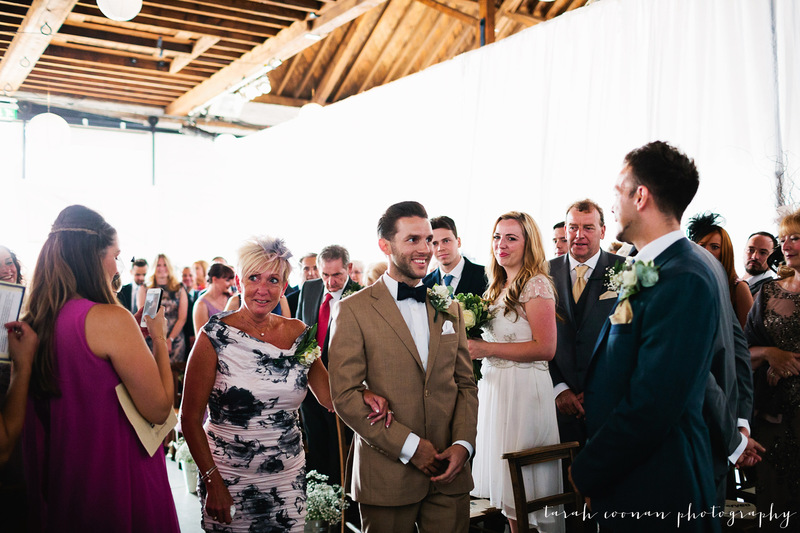 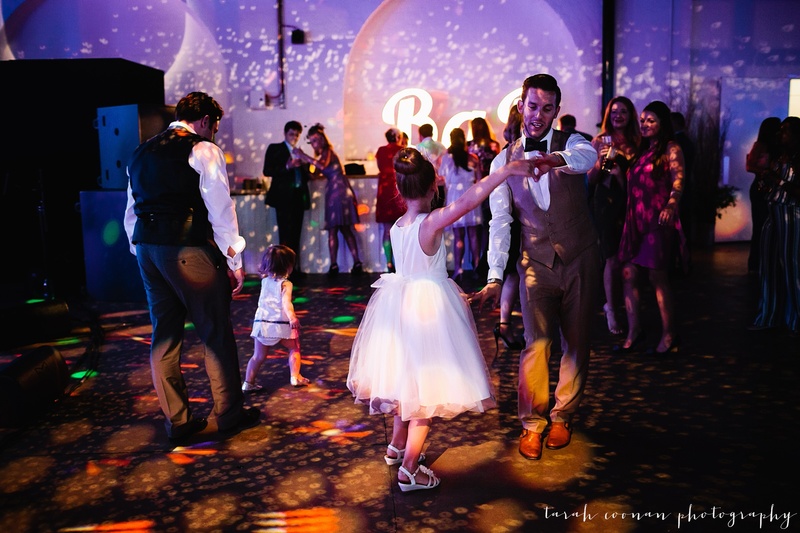 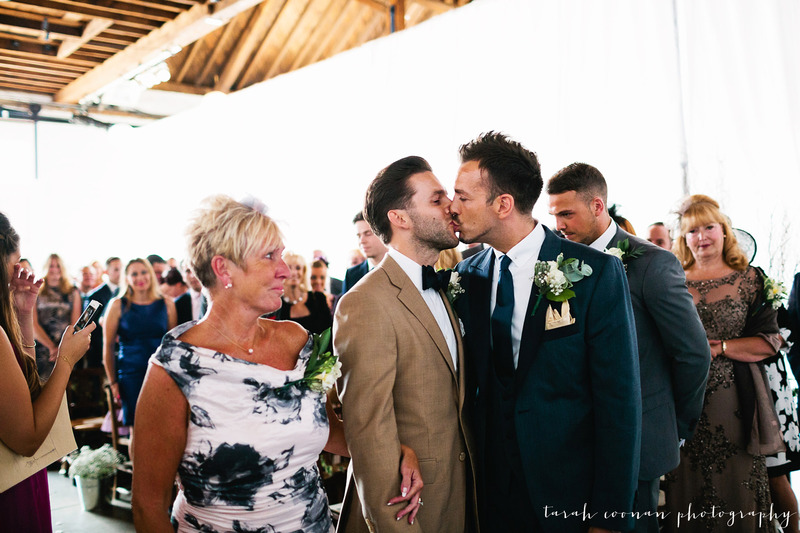 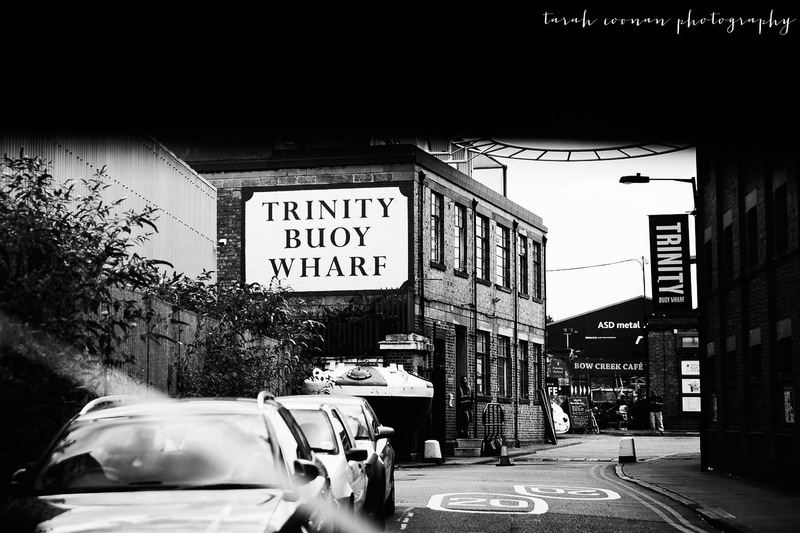 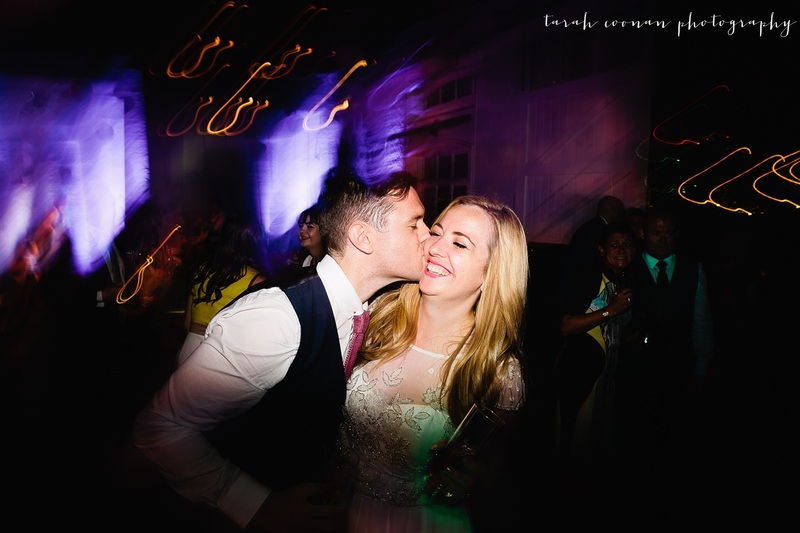 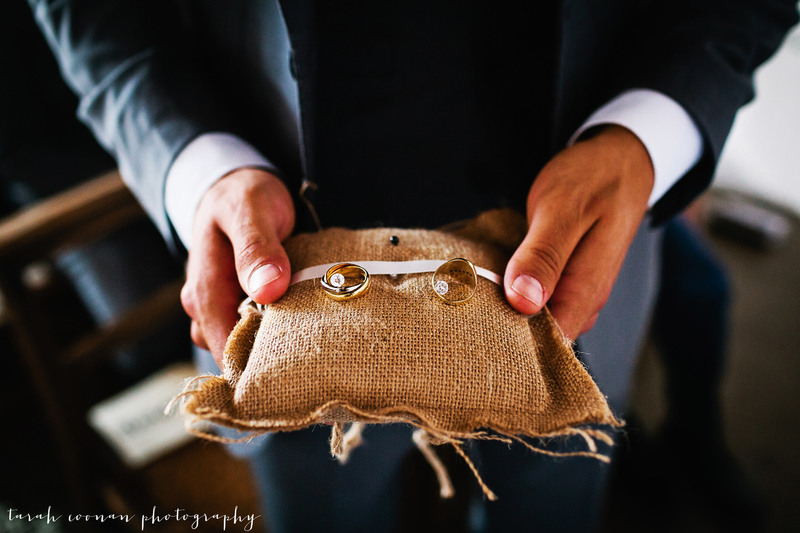 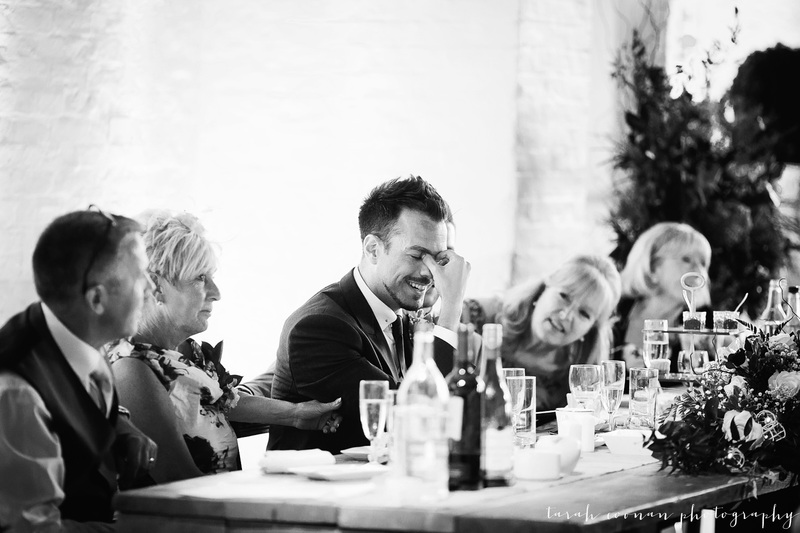 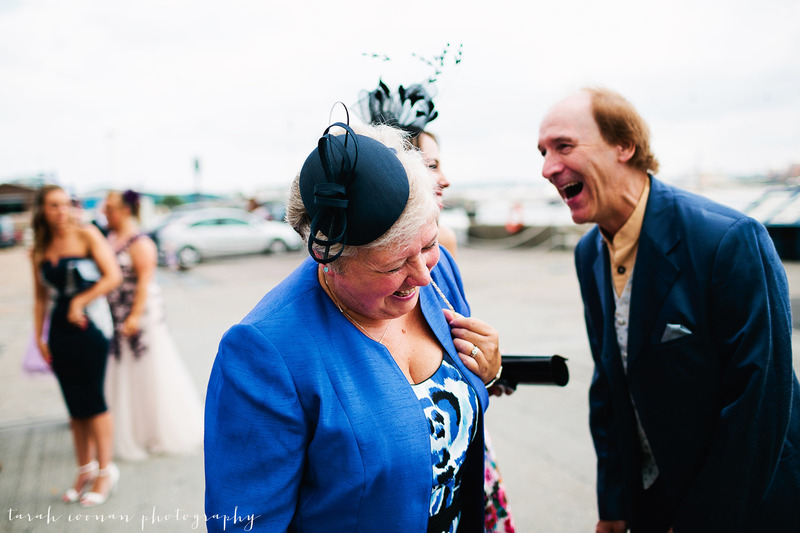 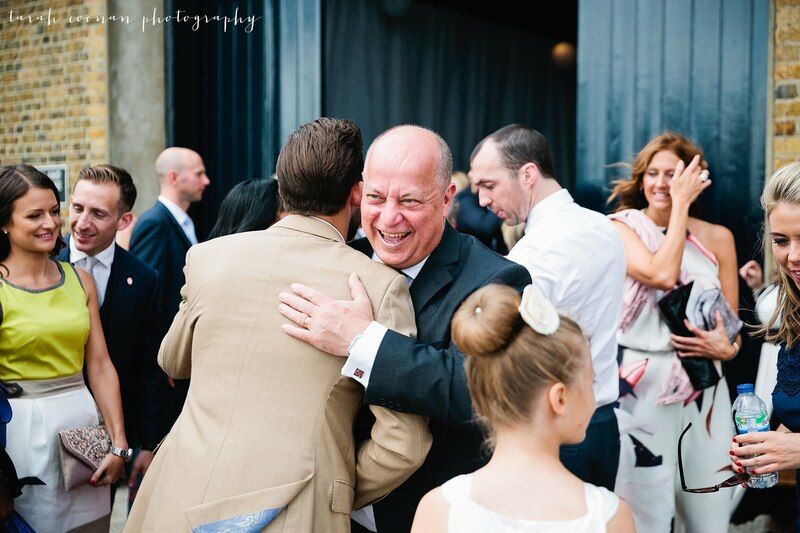 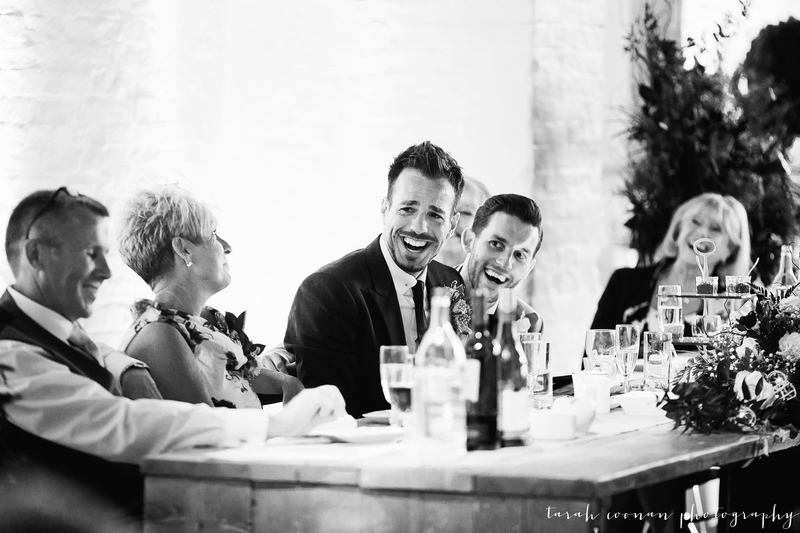 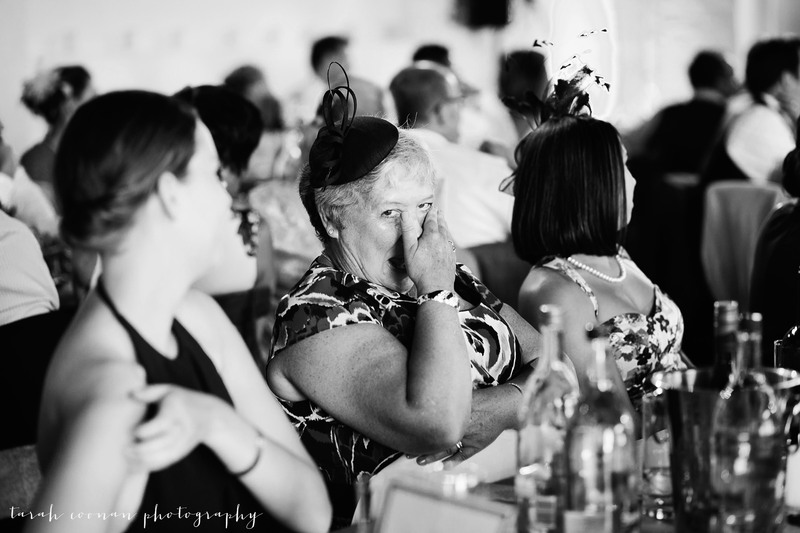 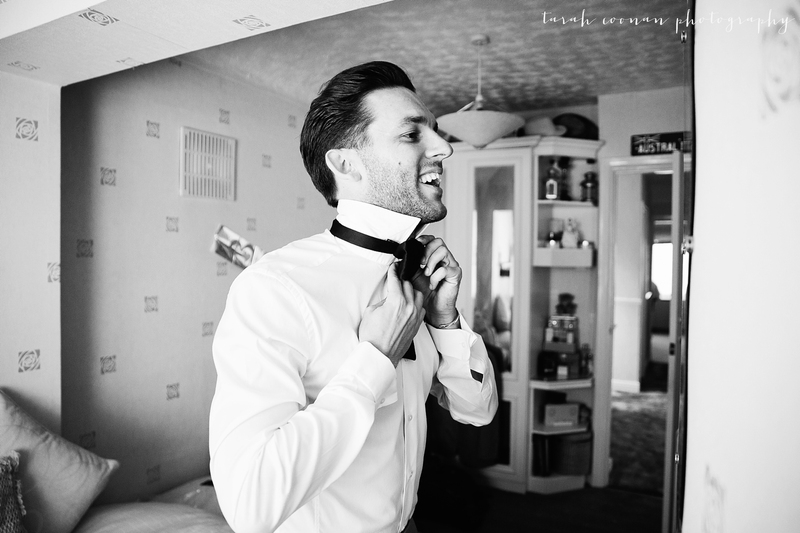 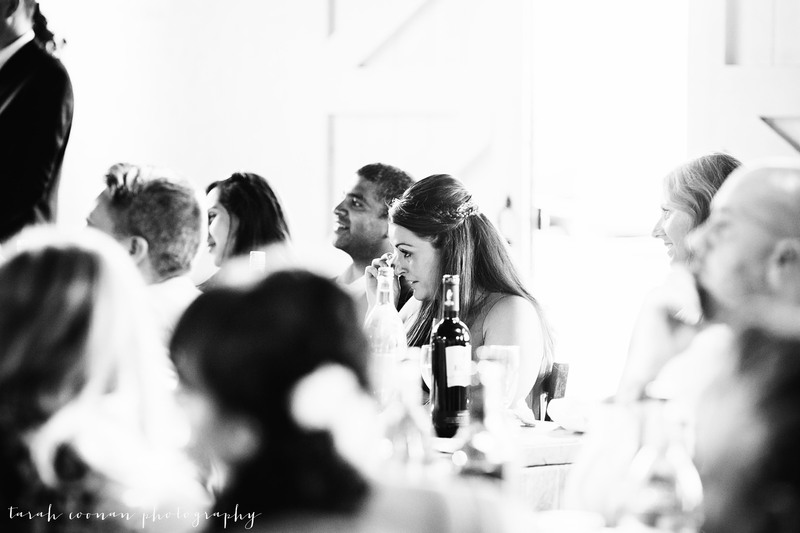 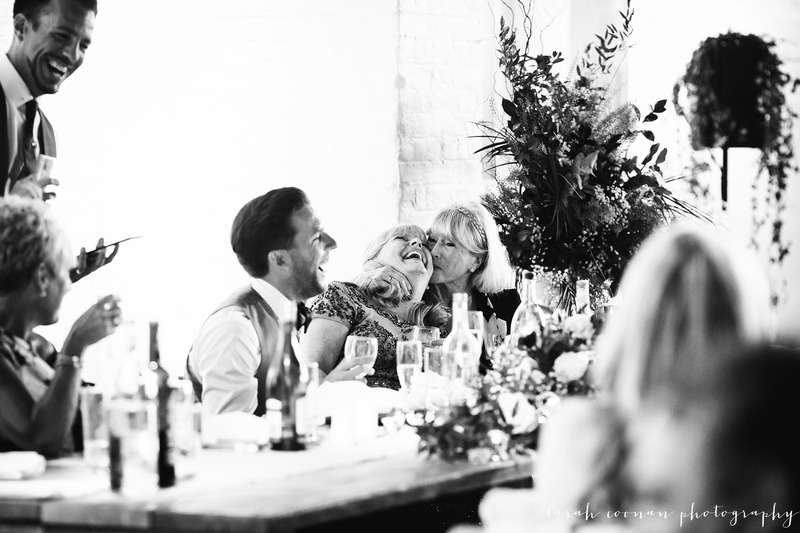 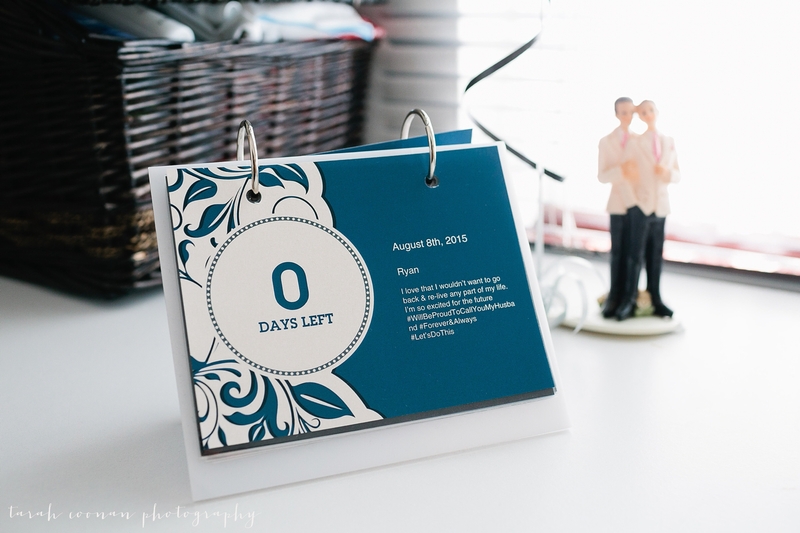 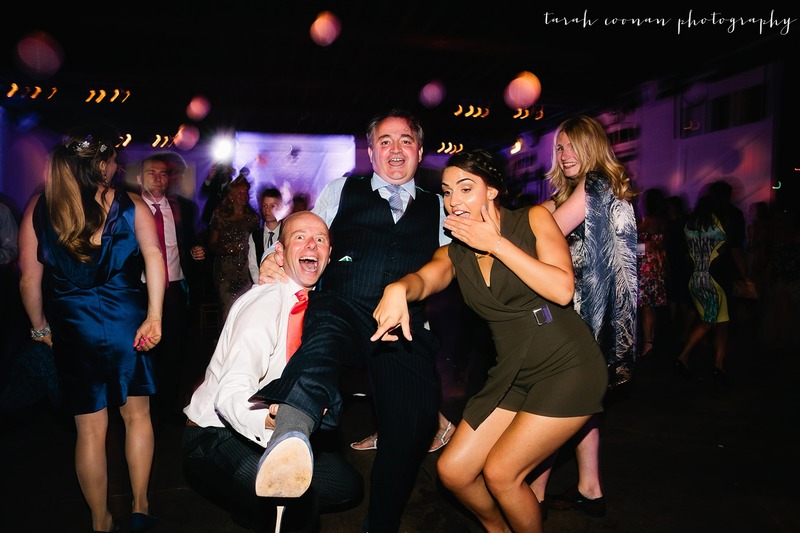 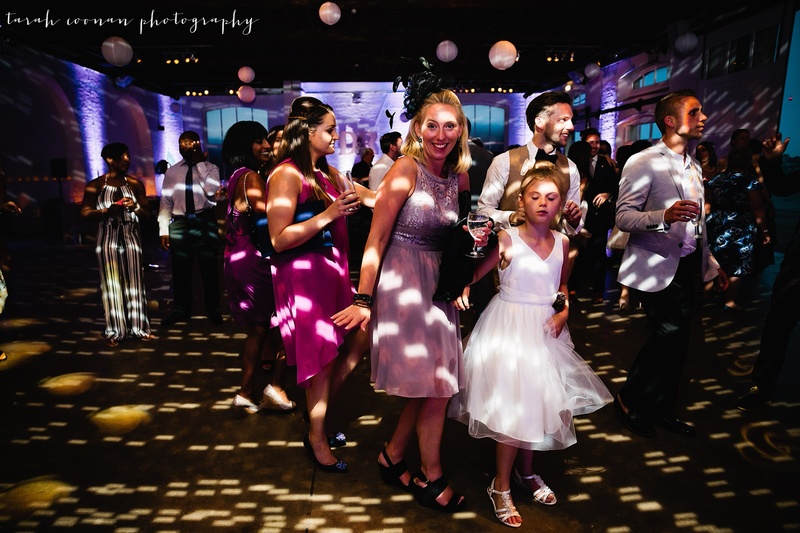 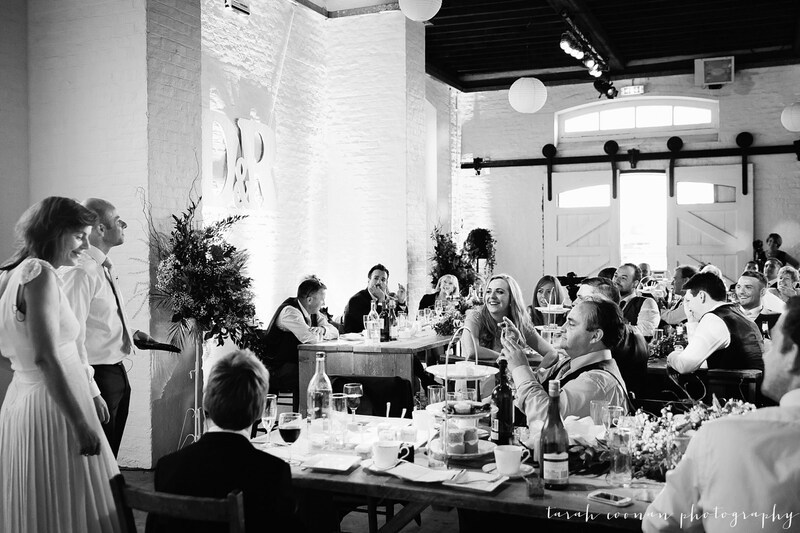 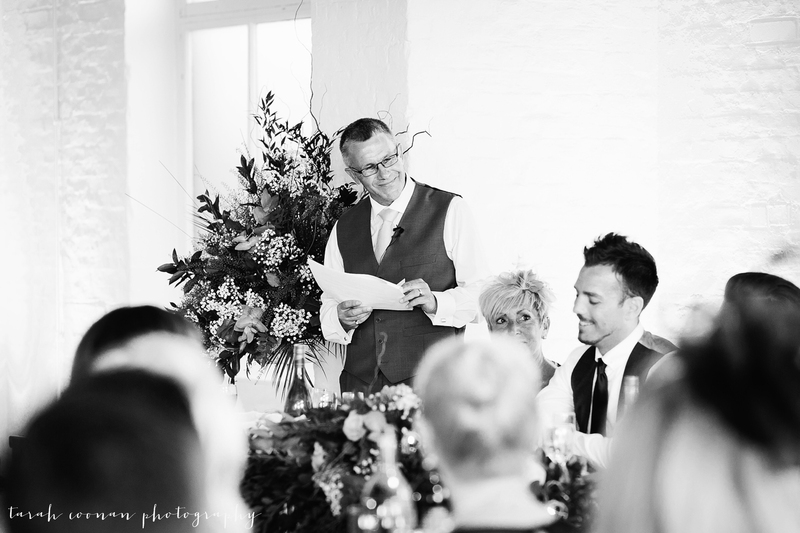 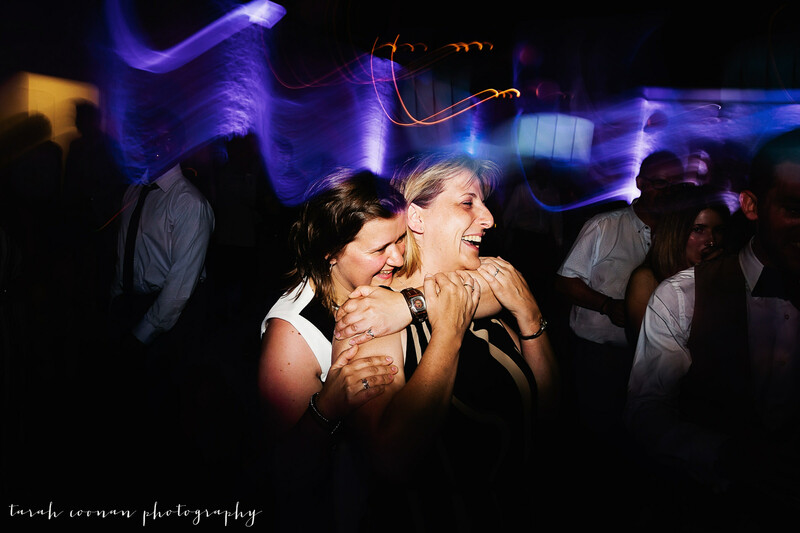 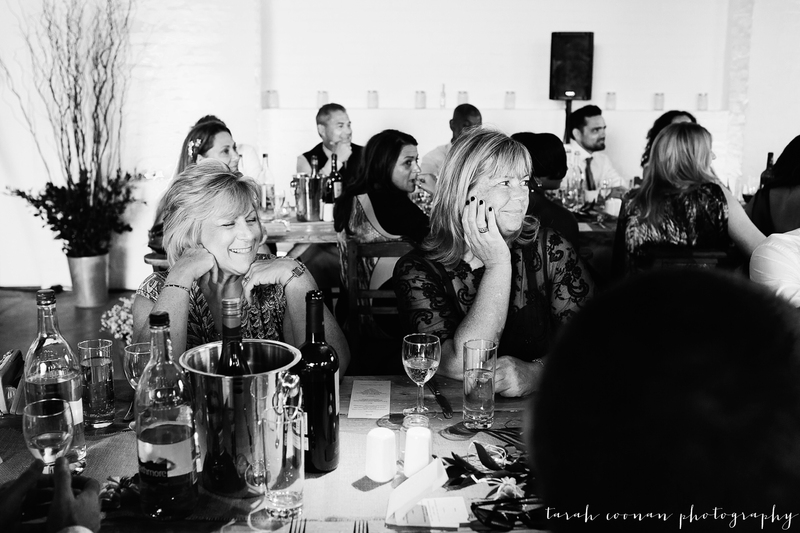 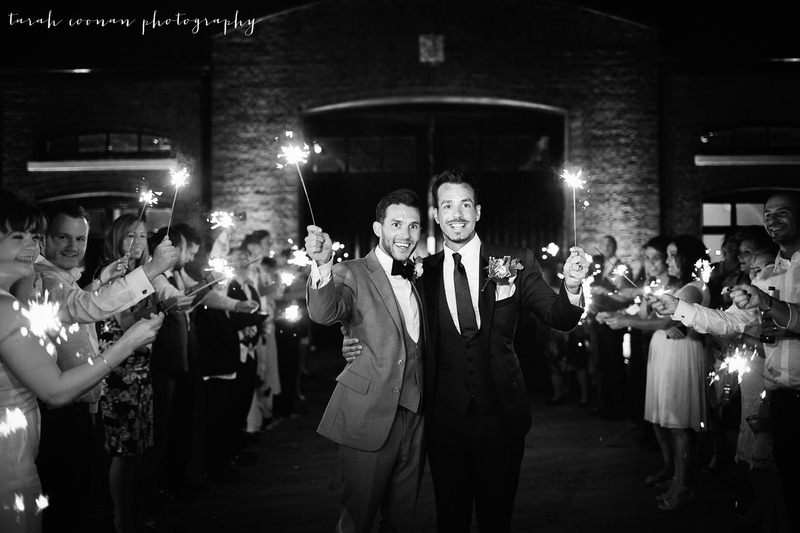 Photographing a Trinity Buoy Wharf wedding is a dream for any photographer. 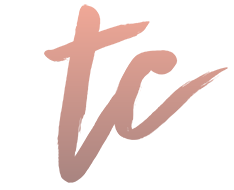 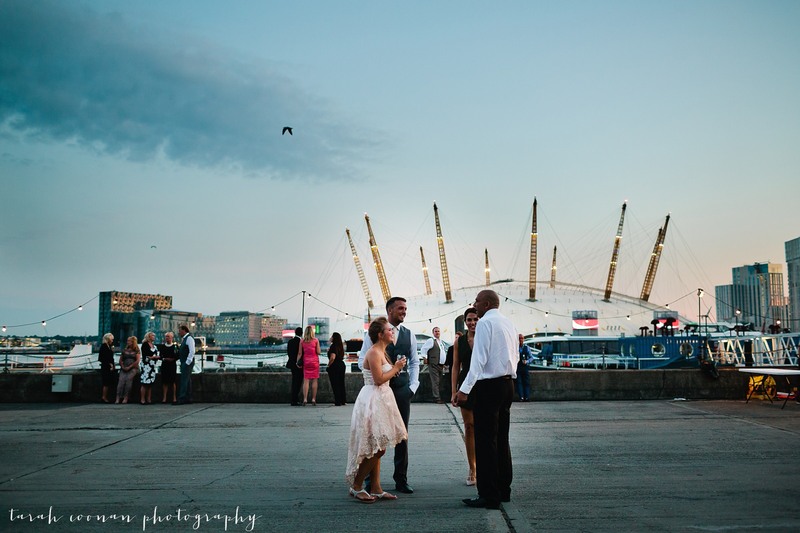 It attracts cool, relaxed couples with a real eye for design and the view, wow! 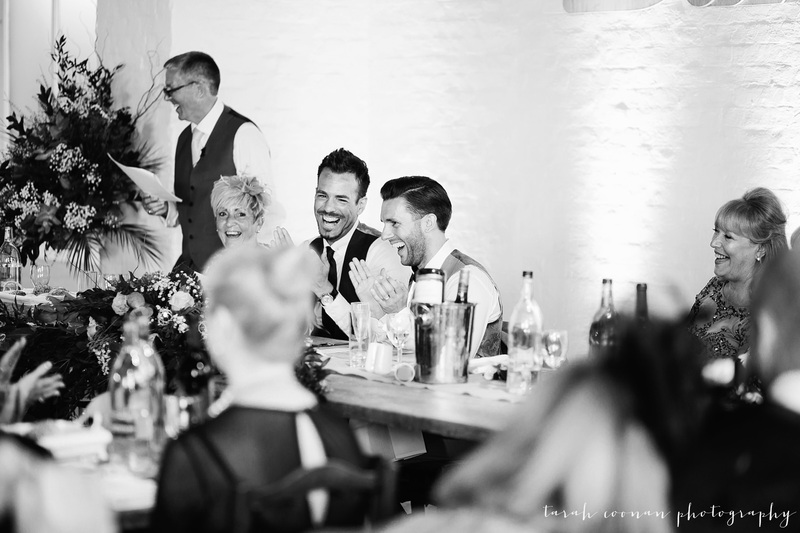 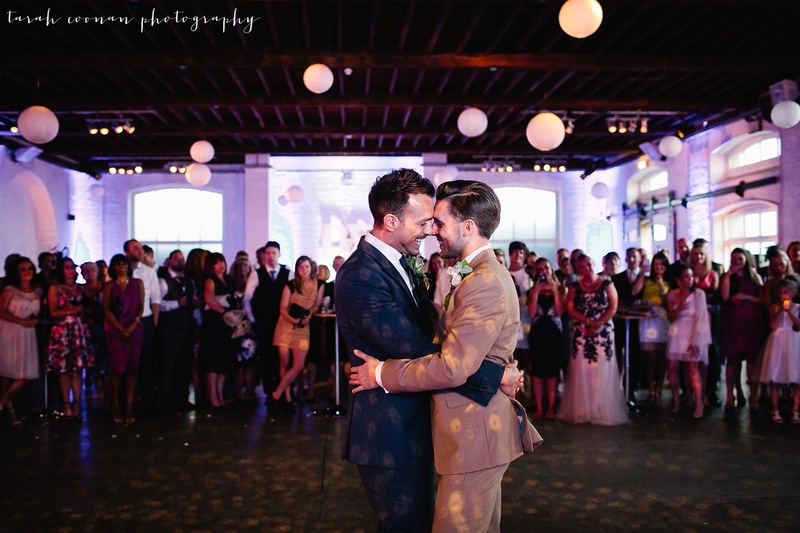 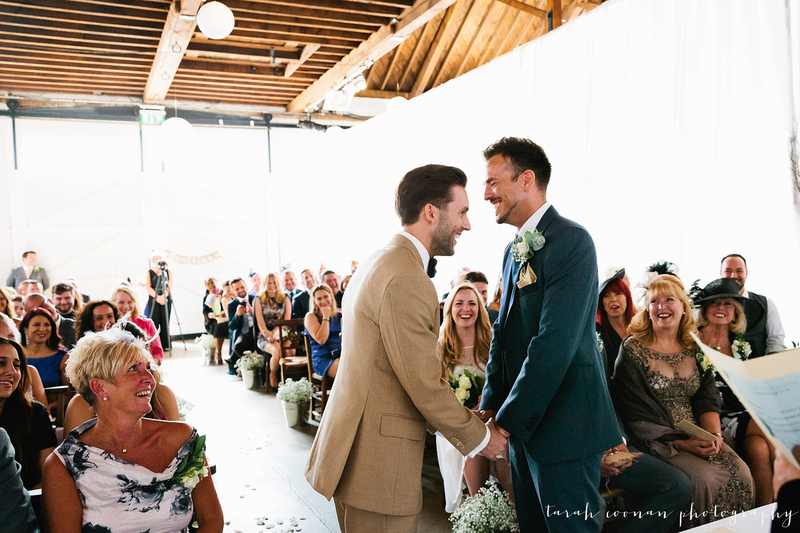 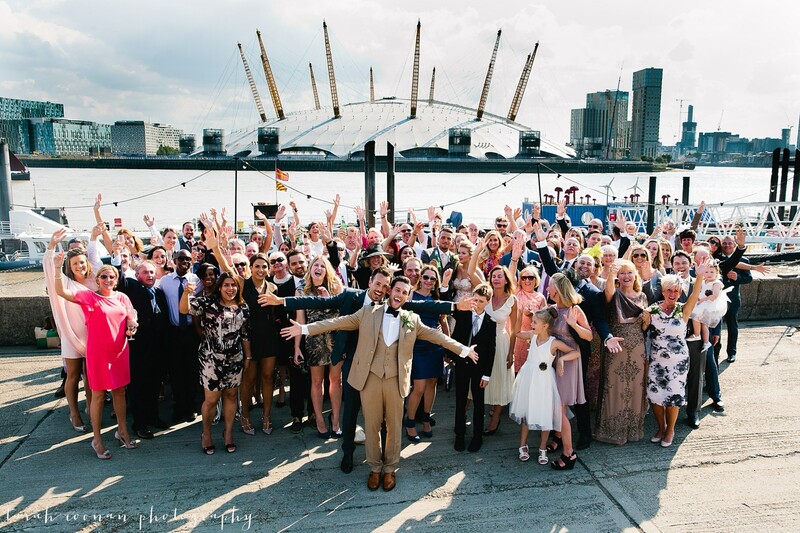 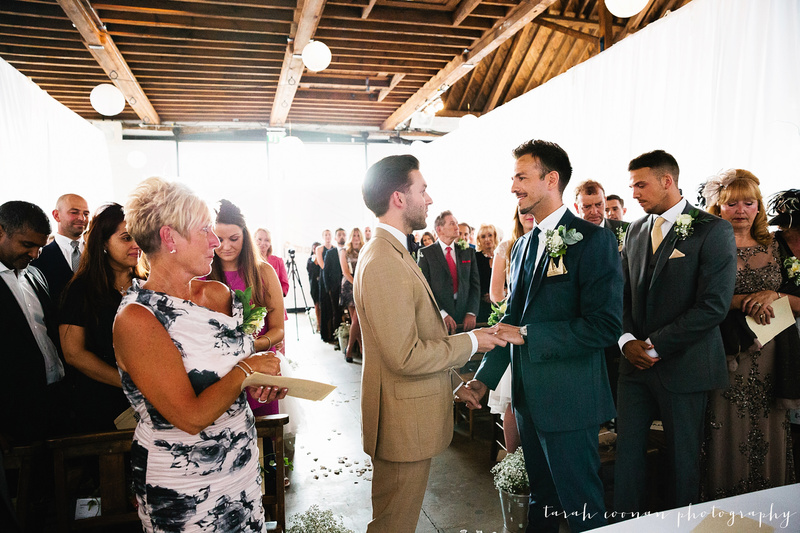 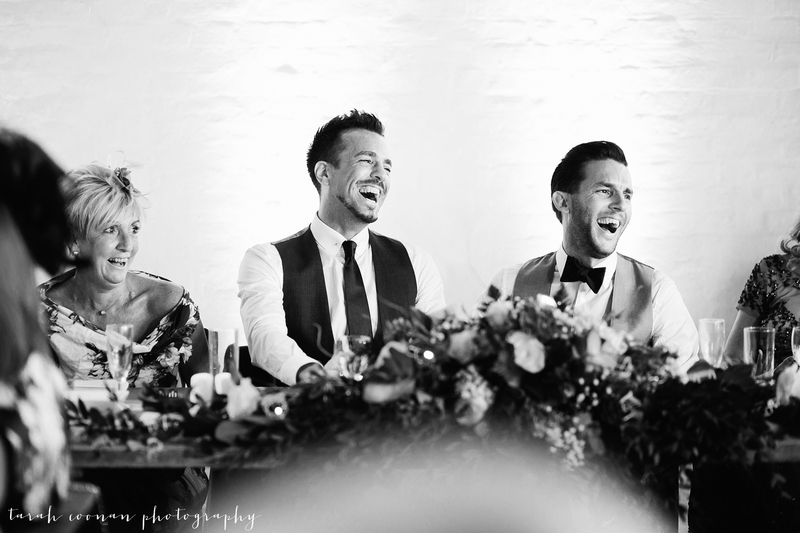 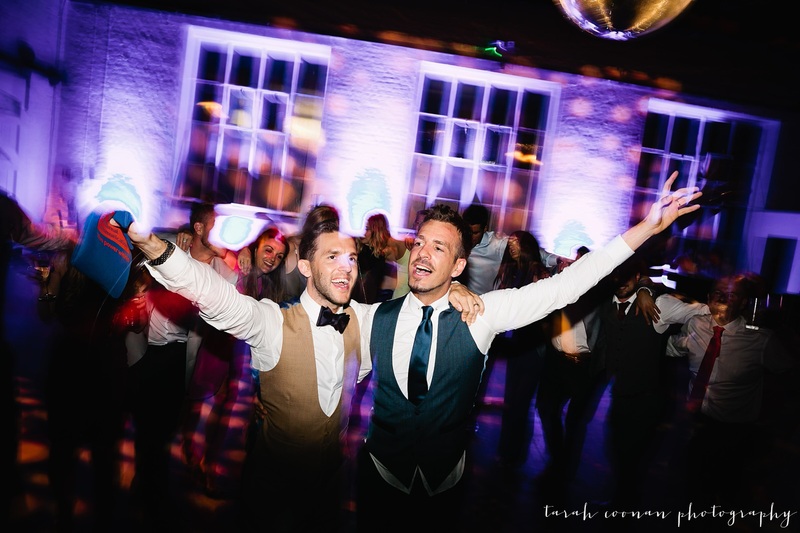 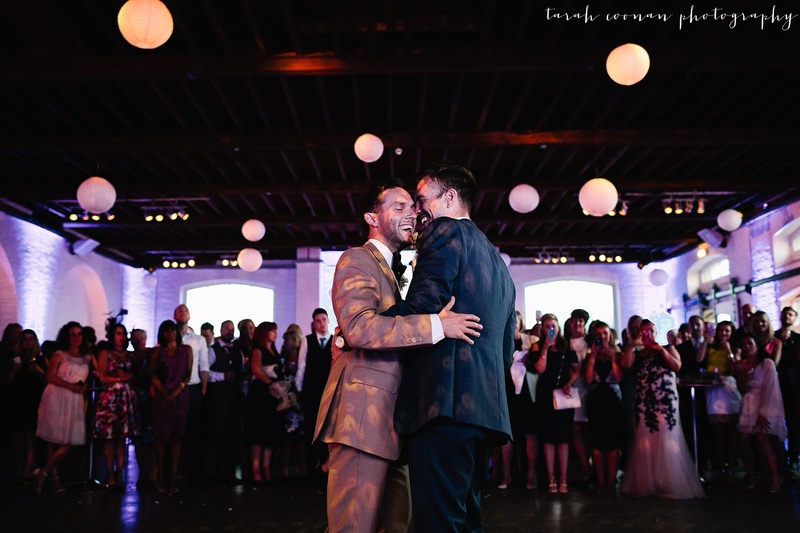 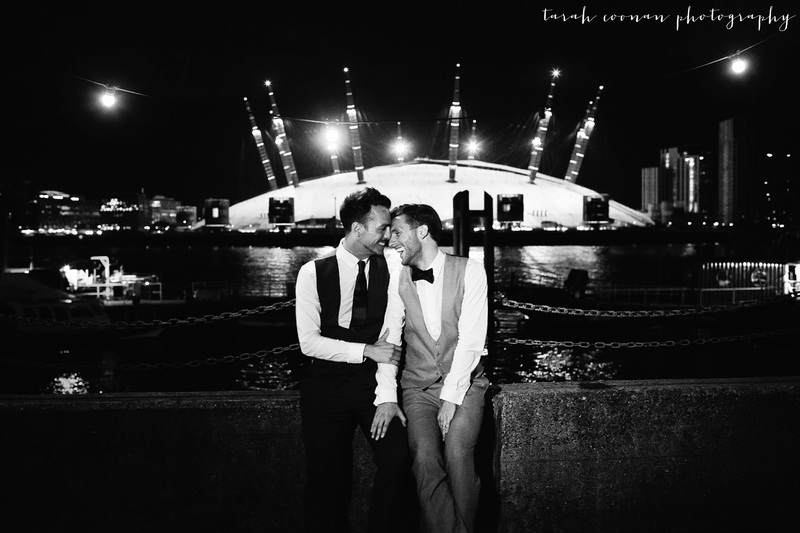 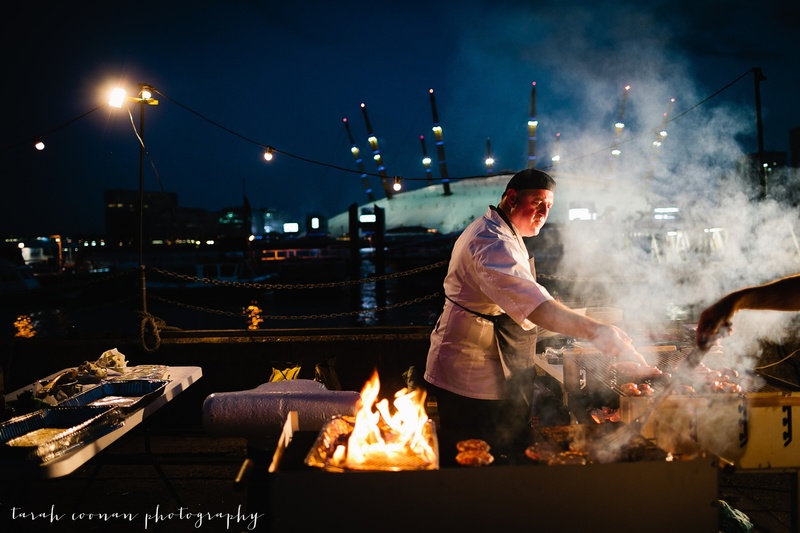 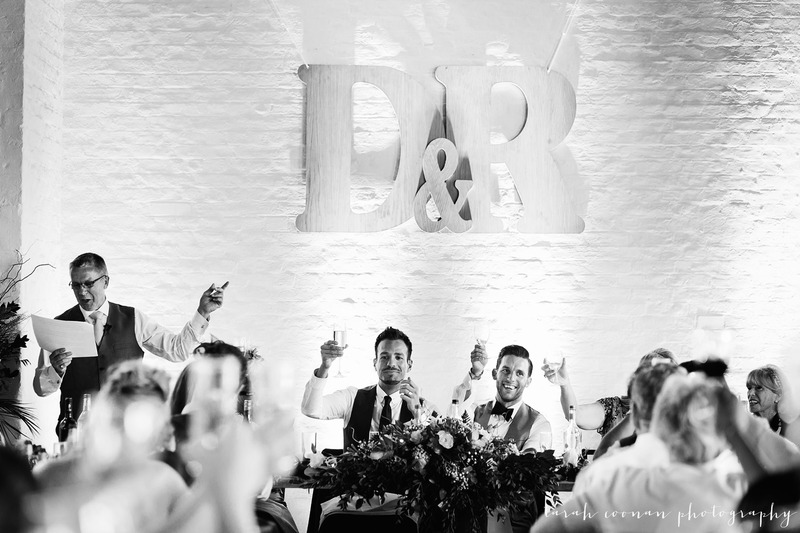 David and Ryan were married at this ultra cool warehouse venue in East London, with an incredible view over the river of the O2. 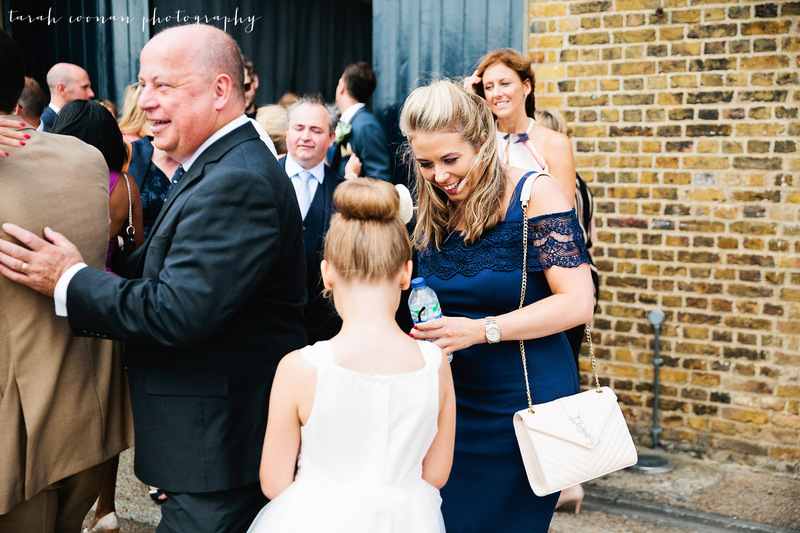 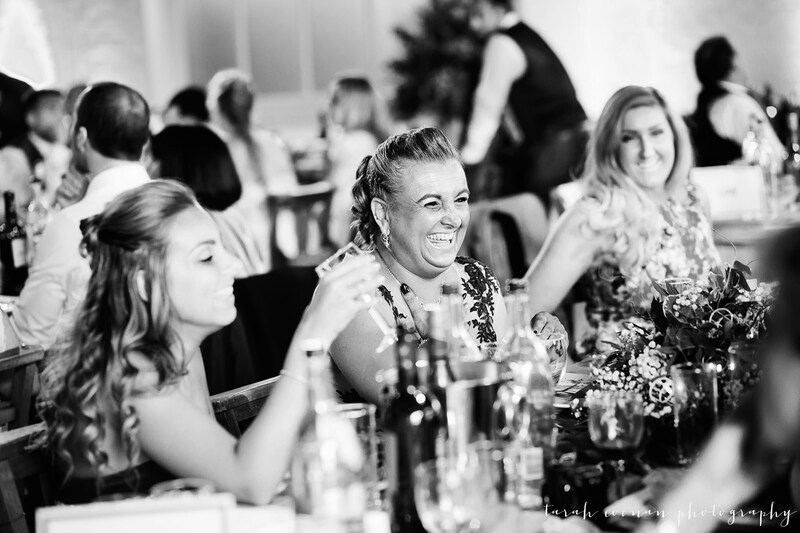 After an emotional ceremony in the Chainstore they had drinks on the river. 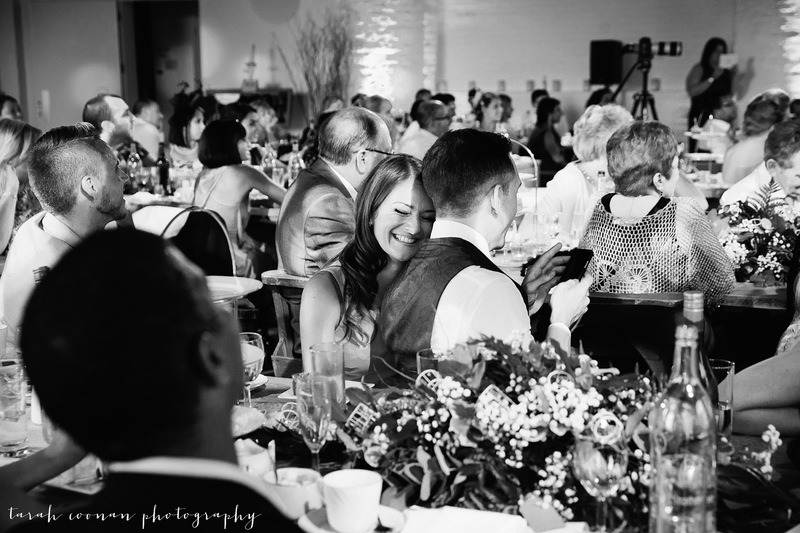 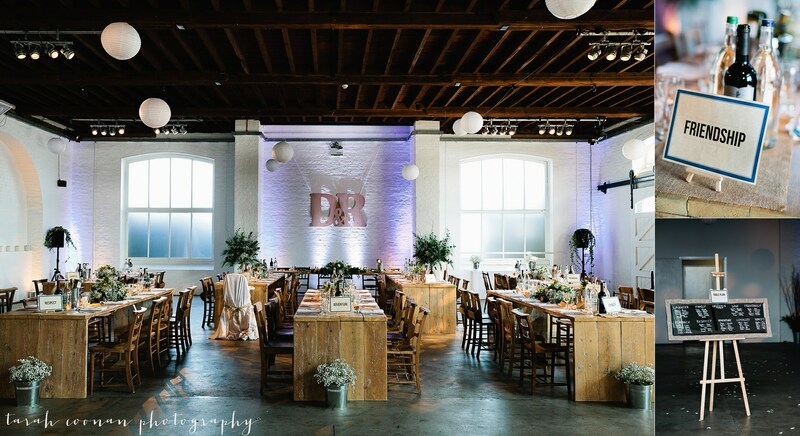 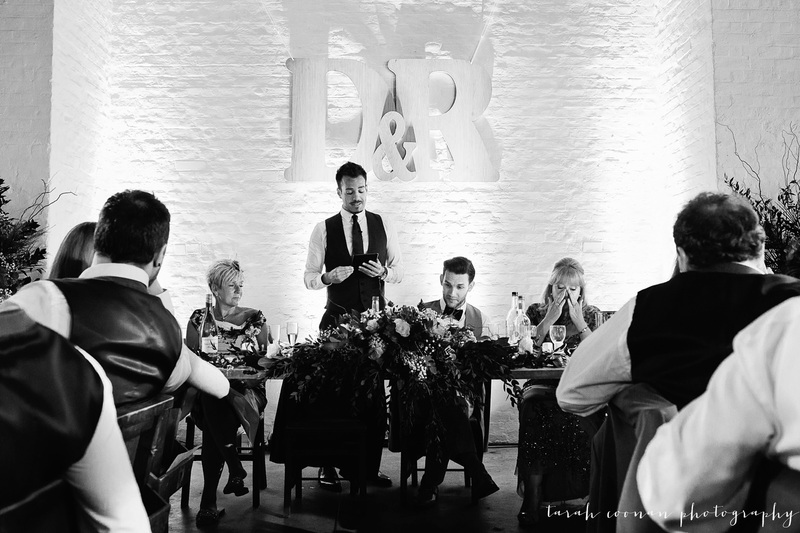 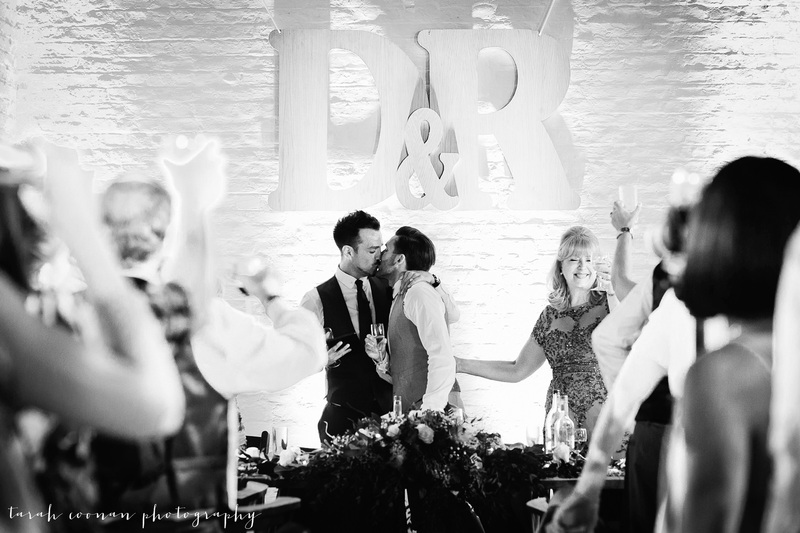 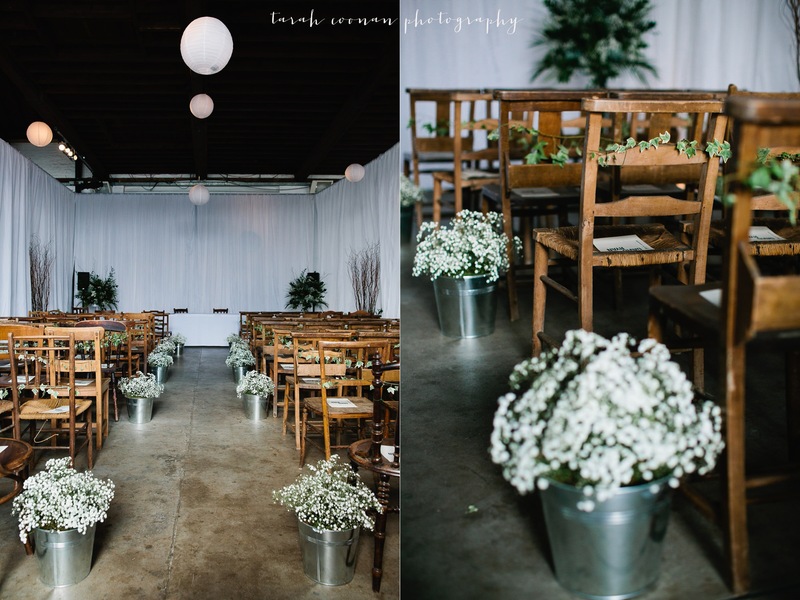 Their guests sat at rustic tables and ate handmade pies with D&R on top. 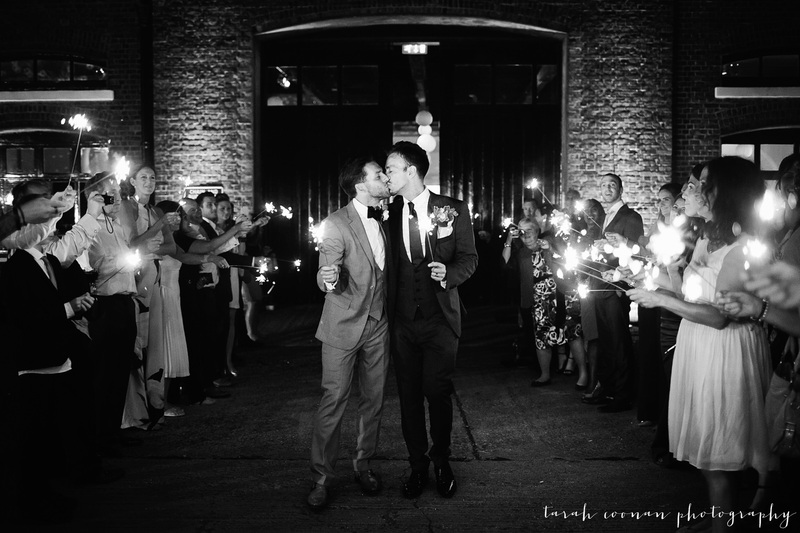 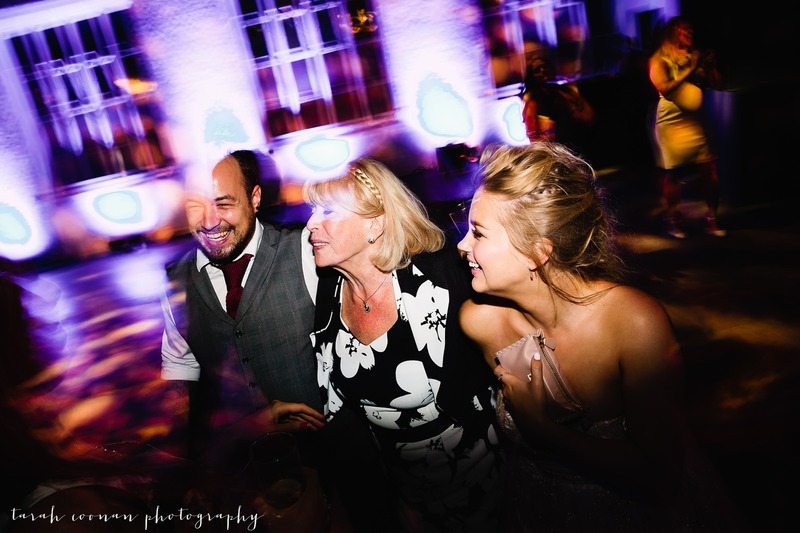 The delicious dinner was followed by speeches and portraits before they partied the night away, leaving at midnight through an arch of sparklers to the boat that was waiting for them. 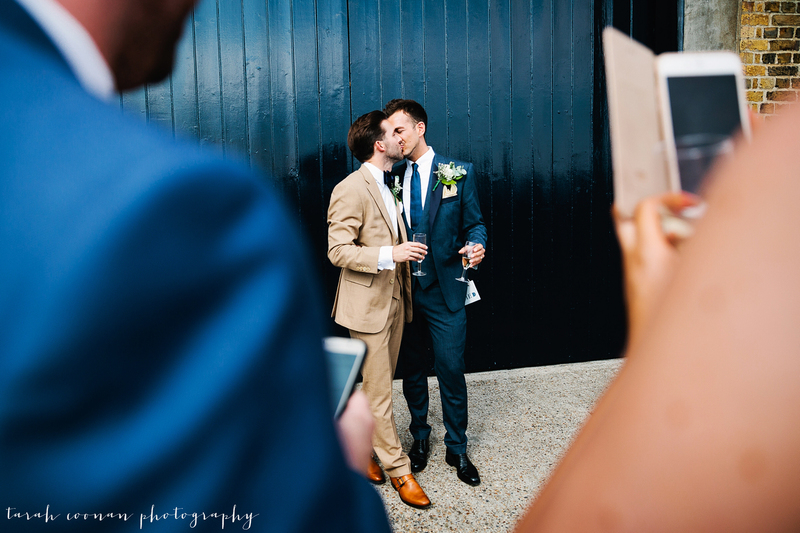 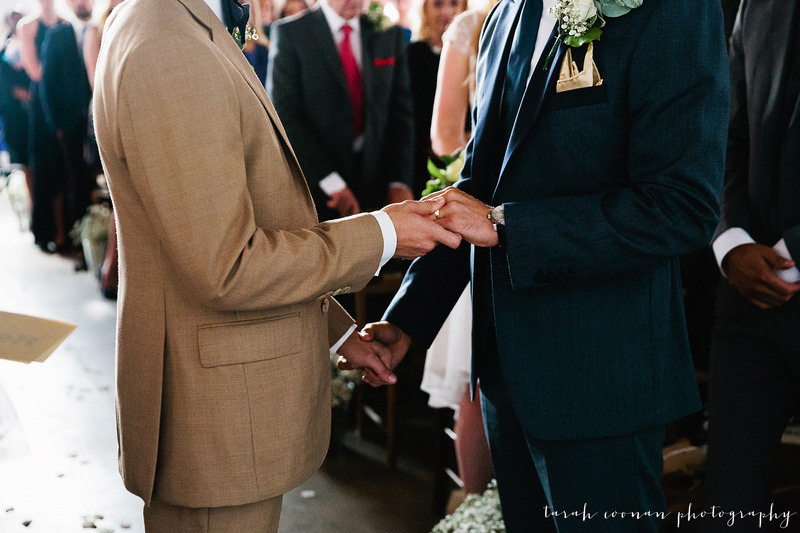 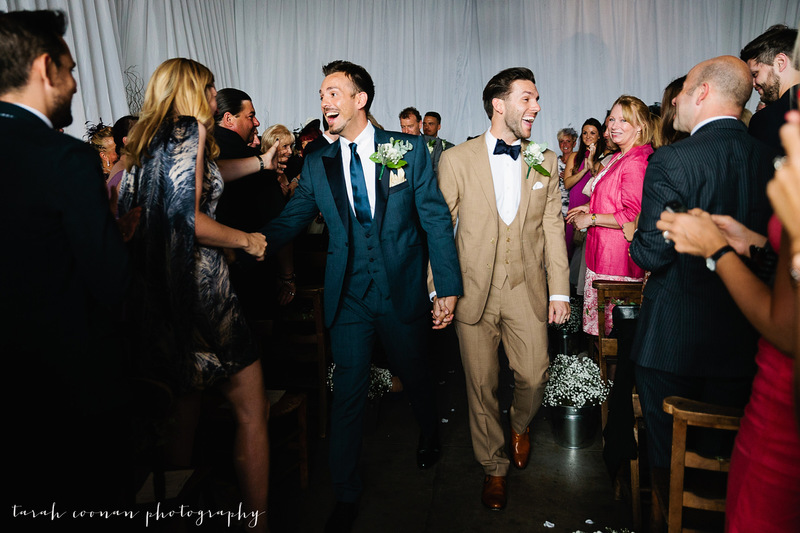 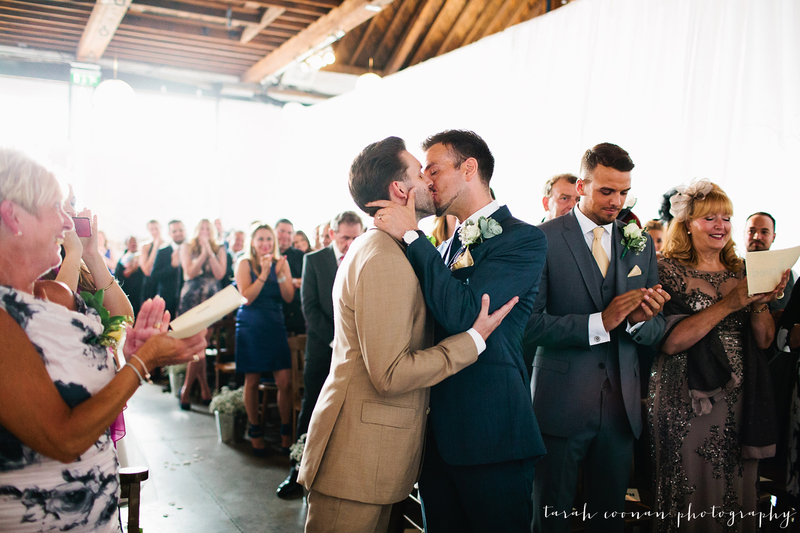 It was a pretty amazing day – but what made it special was how much these guys love each other. 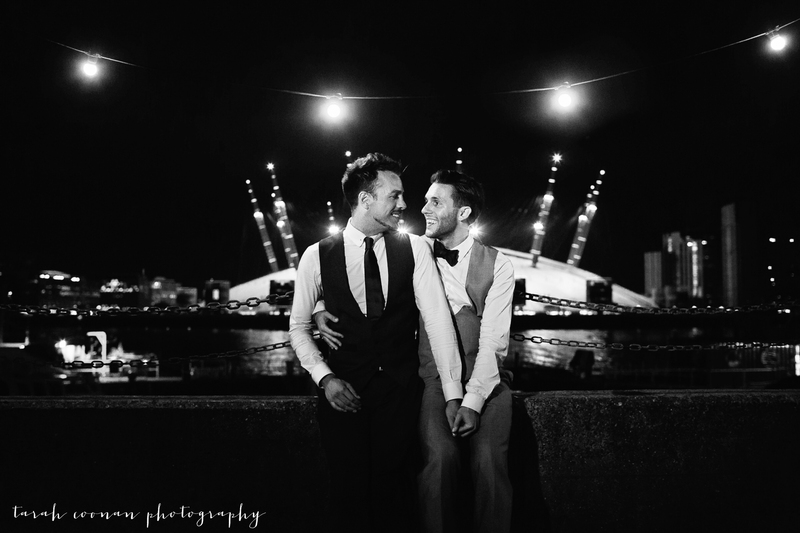 It was a privilege to photograph their day.